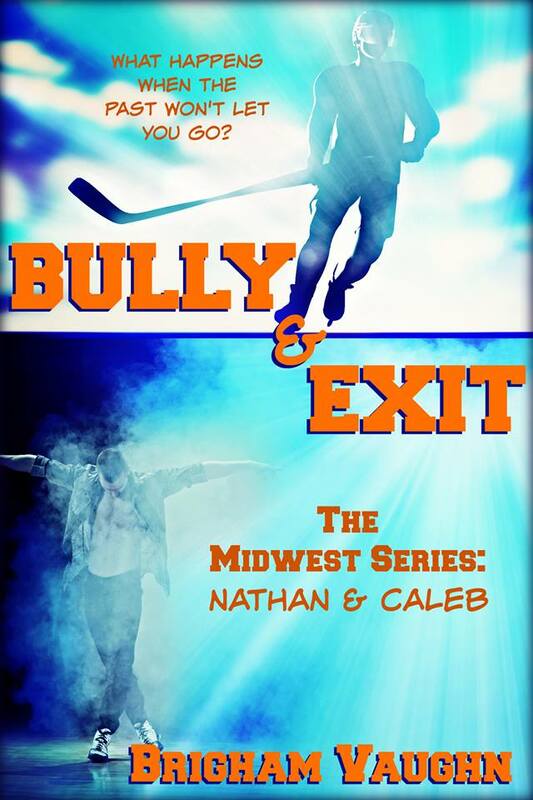 of his skin, the way Caleb’s heart raced in his chest when Nathan held him close. It brought back the memories, the ones he’d worked so hard to run from. The good and the bad. The sharp, intense happiness of falling for Nathan. The aching, crushing hurt that paralyzed Caleb for months after Nathan was no longer in his life. Everything he’d buried four years ago and vowed never to touch again.